The Young Adult Ministry at Trinity Presbyterian Church of McKinney Texas is for anyone age 19 to 35. This new ministry, led by Tami Voyles, helps young adults become faithful disciples of Jesus Christ through Risk Taking Mission, Extravagant Generosity, Intentional Faith Development, Passionate Worship and Radical Hospitality. 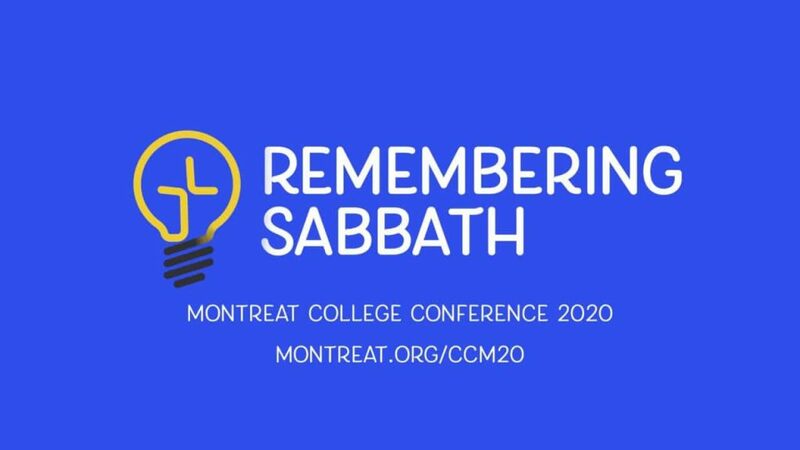 Montreat College Conference: Our College students are planning to attend the College Conference at Montreat from January 1-6, 2020. The theme for this conference is “Remembering Sabbath”. We are commanded to “keep the Sabbath” in Exodus yet most of us do not. Come and learn what it would look like to truly live into that command. Montreat, in North Carolina, is known as a “thin place,” a place where heaven and earth meet. Join us as we learn to remember the sabbath! College Ministry – If you are attending college, TPC would like to send you a care package both in the spring and the fall. To ensure delivery of a care package, a current address is necessary. 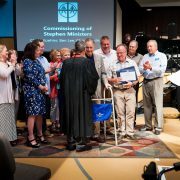 Please email your college address to the Pastoral Secretary at tpcmckinney.secretary@gmail.com.